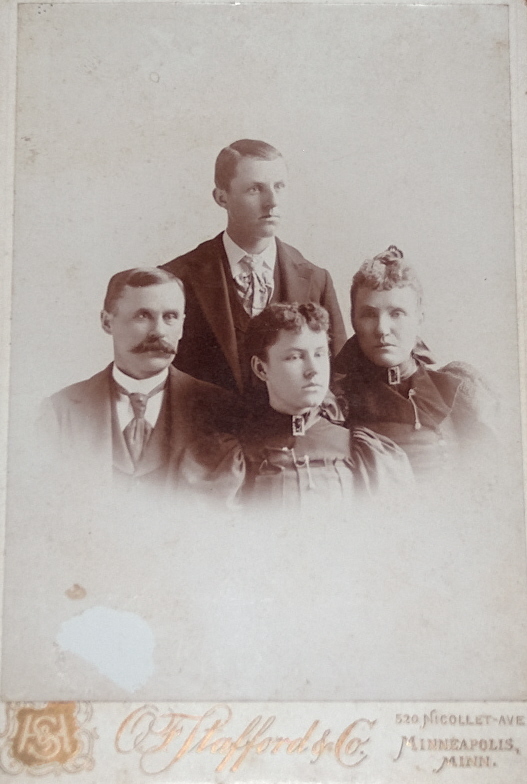 Comments: George Lyons (Nee: ) | Minneapolis MN United States | | Comments: George & Lizzie Lyons and family is written on the back of the photo. This is a digital image only of a photo. I do not have the original. I have posted this in hopes someone will recognize her and find the photo useful. Good luck.